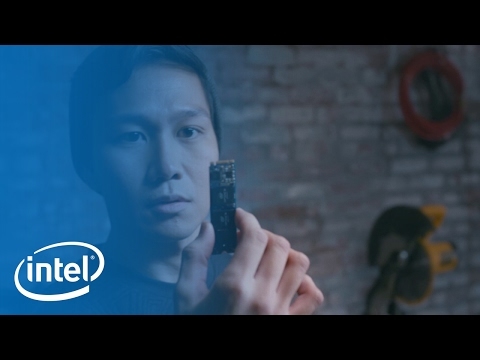 At Intel, We Create Amazing Experiences for Everyone on Earth, Starting With Our Employees. 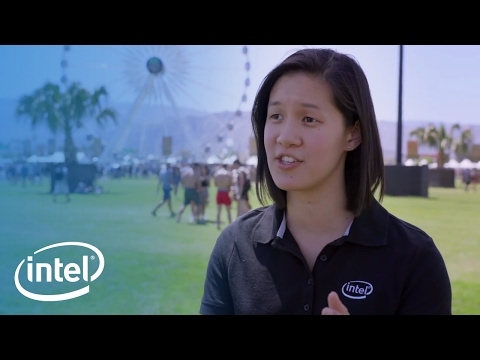 Intel builds amazing experiences everyday by hiring employees with creativity, innovative ideas, and strong work ethic to design, develop, build, and evolve for the future. You have heard of our processors, but we are about so much more. It takes more than amazing technology to create amazing experiences. It takes a commitment to exploring new ideas, and a drive to expand the boundaries of what is possible with technology. It takes a commitment to diversity, and a recognition that we become stronger when we incorporate different cultures and viewpoints. It takes a commitment to bettering our world, with efforts to be greener, more sustainable, and to provide access to quality education both to our employees and to underprivileged communities all over the world. When you become an Intel employee, you join a team of passionate innovators seeking to shape the world around us by bringing smart, connected devices to everyone, everywhere. You become a part of an organization dedicated to bringing value both to the lives of our customers and to society. 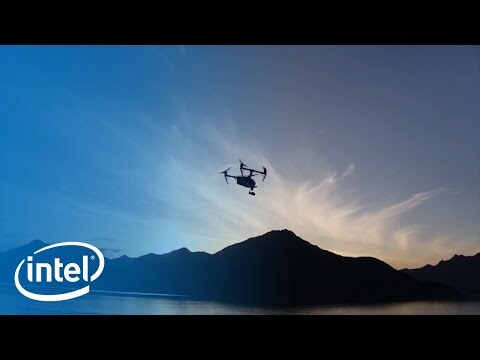 Here at Intel, you will be challenged to create, to contribute, and to exercise your sense of curiosity and adventure as you share your unique talents to make good ideas into great ones. You will have access to the leading edge tools and brilliant industry minds that comprise a foundation for limitless invention. You will be given the freedom that comes with our commitment to work-life balance, to make sure that your work works for you. 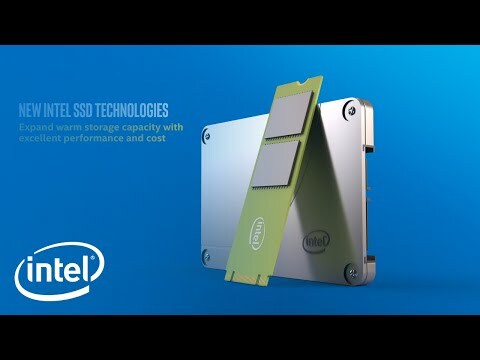 Intel has transformed from a company that primarily served the PC industry, to one now also powering the majority of the world’s data centers, connecting hundreds of millions of mobile and Internet of Things devices, and helping to secure and protect enterprise and government IT systems. 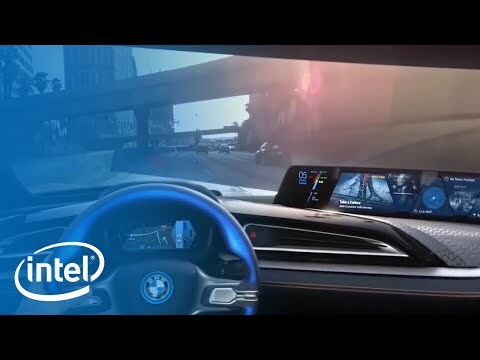 We continue to branch out and show the world what can be made possible with Intel technology inside and out in the world. 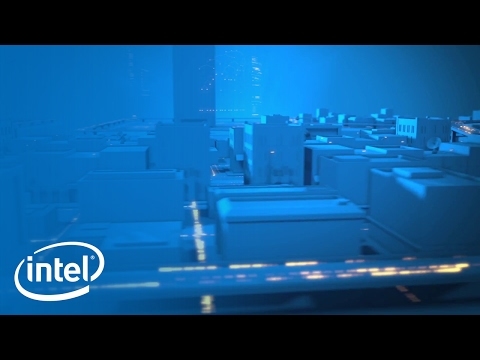 Now is a more exciting time than ever to join our team as we redefine what it means to experience with Intel.